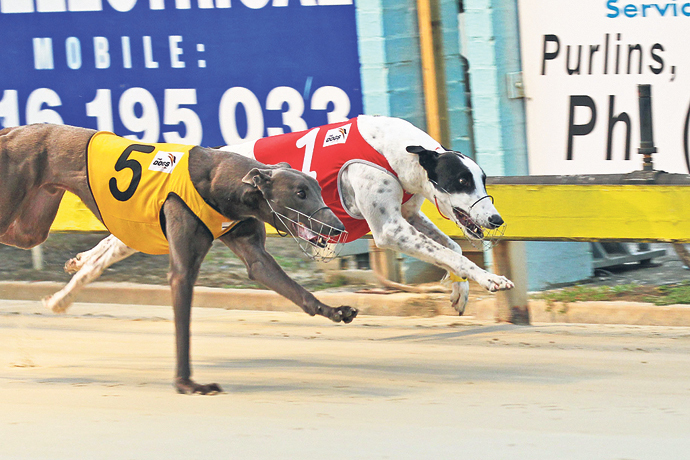 Richmond Race Club conducts greyhound racing each Friday Night. The club also has Wednesday twilight meetings throughout the entire season. Entry Adults $7, Seniors and accompanied children under are 16’s free. The Club has a restaurant, kiosk, coffee shop and bar and function facilities for the enjoyment of on-course patrons. The track has a loam surface with a cable lure system in operation.